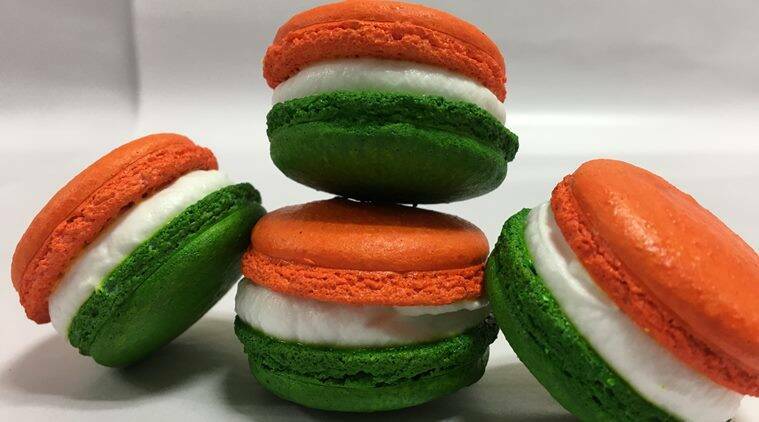 70th Republic Day: Make delicious tri colour macaroons and tri colour lasagna for your child and other family members to celebrate the day. On Republic Day 2019, get your kids to help you in preparing these yummy dishes, courtesy Chef Neelabh Sahay, Executive Chef, Novotel Kolkata Hotel & Residences. Cool the sheets and keep it aside. Chopped onion and garlic, saute in a pan with olive oil. Add basil, oregano, salt and pepper, and cook for 30 minutes. s in a pan with olive oil and add salt-pepper. Cook vegetables on a high flame or can roast whole vegetables on charcoal. Cool and keep it a side. Melt the butter in a heavy-bottomed saucepan. Stir in the flour and cook, continue stirring constantly, until the paste cooks and bubbles a bit, but don’t let it brown – about two minutes. Add the hot milk, continuing to stir as the sauce thickens. Bring it to a boil. Add salt and pepper to taste, lower the heat, and cook, stirring for two to three minutes more. Remove from the heat. To cool this sauce for later use, cover it with melted butter to avoid forming skin on the sauce. Add saffron in bechamel to make saffron- bechamel. 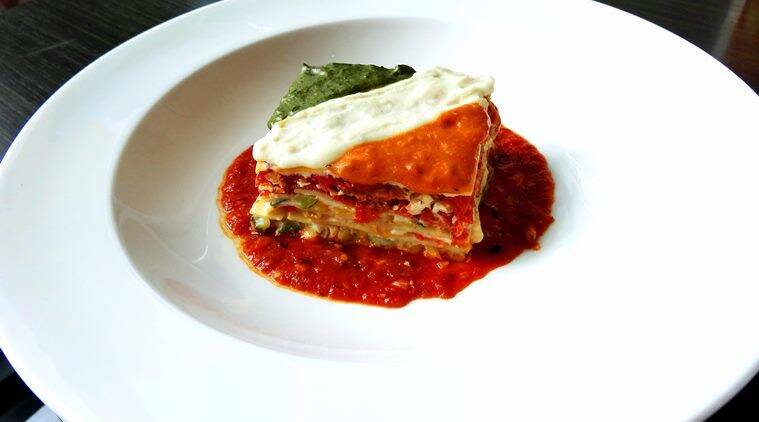 Make a layer of cooked lasagna sheets. Spread an even layer of saffron-bechamel sauce. Spread an even layer of spinach mixture. Spread an even layer of bechamel sauce. Repeat those layers two times. Top it with a final layer of Lasagna sheet. Spread more bechamel sauce and some tomato sauce, mozzarella, and parmesan cheese. Whip the egg white until it becomes stiff. Slowly start to add the sifted icing sugar. Fold in the grated chocolate, spices, and ground almond and cocoa powder. Last add the lemon juice. Pipe the macaroon mixture onto rubber baking sheet using an N` 8 piping nossel. Allow the macaroon to dry on top. Bake the macaroons at 170 degrees Celsius until the top is dry and shining. Allow the macaroons to cool down and then immediately remove them from the baking trays and store them in an airtight container.